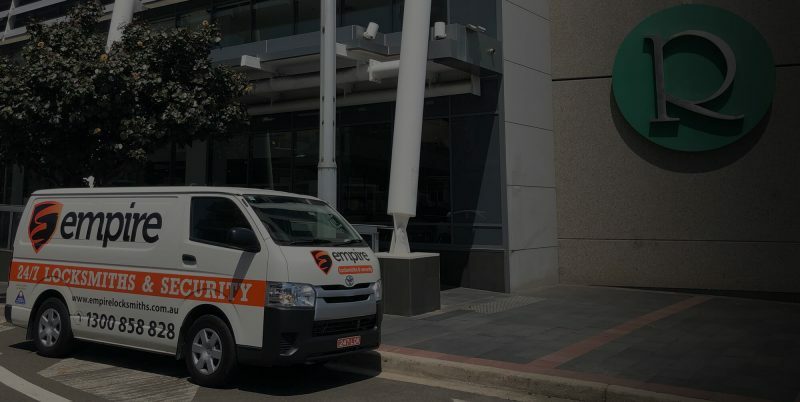 Here at Empire Locksmiths, we provide security and locksmith services in West Ryde, at competitive prices. However, our low prices are not as a result of a compromise in quality. From the beginning, we’ve built and grown our business on honesty and reliability. With any of our work that you see from our West Ryde locksmith, you won’t expect to see any shortcuts being taken or fake branded products being used, only the authentic security products from the most trusted and respected brands in the industry. Therefore, you can be rest assured that the quality of our work and products is exceptional and will meet or exceed your expectations. To see how low our prices really are, send us an enquiry online or request a free quote by calling 1300 858 828. 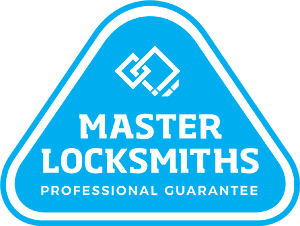 Need a Locksmith in West Ryde fast?